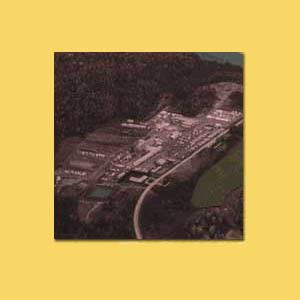 Our history — Marcel Lauzon Inc. Founded in 1947 by Marcel Lauzon, Marcel Lauzon Inc. transforms spruce and balsam logs into softwood lumber for residential and industrial use. 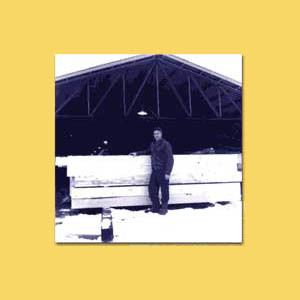 1947 Marcel Lauzon builds his first sawmill in Chartierville, Quebec. 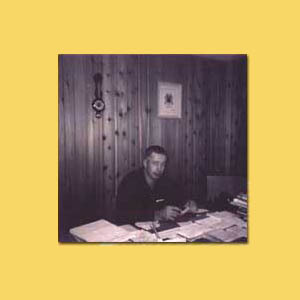 1965 Marcel Lauzon moves to East Hereford, Quebec so his company can be closer to the log suppliers and lumber customers in the northeast U.S. The newly built sawmill has a capacity of producing 13,000,000 PMP a year. 1979 After visiting sawmills in Sweden, Marcel Lauzon expands and modernizes his installations by adding a new production line for small logs. 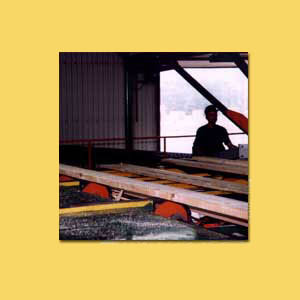 It is also the first production line in Quebec to use computers to process logs into lumber. Production is doubled to 27.000.000 PMP a year. 1985 Marcel Lauzon Inc modernizes his installations by adding an edger optimizer. It is the first one in Quebec. Production is now at 30,000,000 PMP a year. 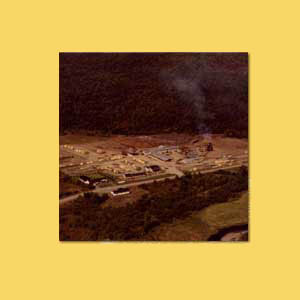 1991-1992 Marcel Lauzon Inc. installs 2 dry kilns with a total capacity of 320,000 PMP. To this addition, the company also installs a steam boiler that burns bark and sawdust, coupled with a combination of a turbine-generator system that enables production of electricity in the range of 300 kWh. Also, Marcel Lauzon Inc. builds a mordern new planning mill for processing rough lumber into a finished product..
1997-1998 Marcel Lauzon Inc. continues its technological development by adding a new multi-saw Bull Edger, controlled by an optimization system. Production now stands at 35,000,000 PMP a year. 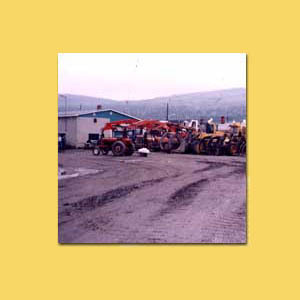 1999 The modernization of the installations continues by the addition of a carriage for the processing of big logs. All these investments have allowed Marcel Lauzon Inc. to increase its flexibility and productivity, to expand its product line to customers, to assure a constant quality and protect the resources and environment.